Shear Image is a full-service salon established in 1994. Our experience and advice will help you have the best look for your face and lifestyle. We do complimentary bang trims! If you pull out your scissors in-between your appointments with us, please put them down and give us a call instead! All of our Cut and Style services start with a consultation followed by a Wash House soothing cleanse and relaxing conditioning head massage, finished with an awesome Cut and Style by one of our talented stylists. 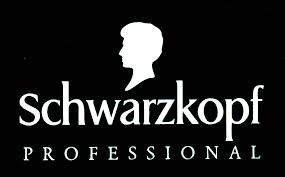 At Shear Image, we only use Schwarzkopf Professional Colour, the best quality product, offered in a variety of colours and All-natural Essensity line. A consultation will determine your need, whether it be a full permanent colour, a fringe, partial or full-head of high/low lights. Shear Image colour professionals will use their keen eyes and extensive knowledge to create a colour that is perfect for you! Permanent Waves, also known as Perms, are chemical treatments that are used to straighten or add curl and body to your hair. Hair perms aid in helping you get the hairstyle you are looking to create, whether it is big and bouncy curls or tight spirals. Anti-Curls will straighten out curly hair to give you a different look. Our treatments can add a variety of benefits to your hair. These gentle, yet very effective formulas will restore strength, moisture, shine and volume to dry, stressed, dull and colour faded hair. A fabulous addition to your regular appointment. We have several options for you if you are looking for a way to add length, volume or a funky flash of colour. Our Stylists would be happy to discuss your best option at a consultation. 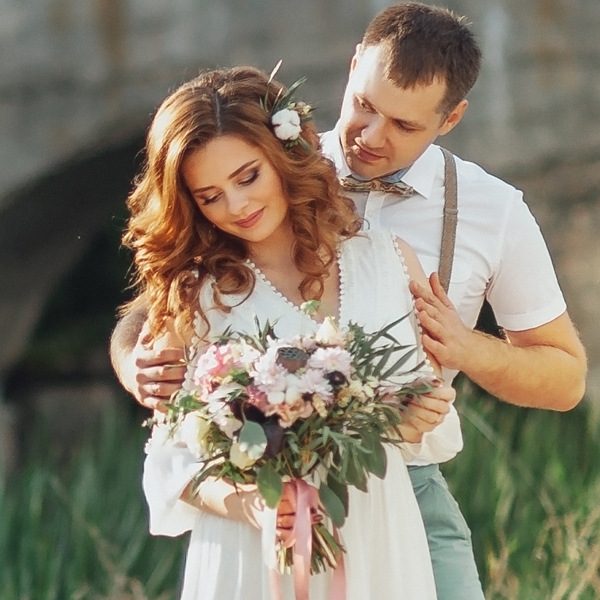 We have six stylists available who will use their expertise and creativity to make your wedding day that much more special with the perfect creation. Our salon is well known to accommodate weddings since we have many chairs available. We appreciate it if you would call us and provide us with as much detail as you can of your special day and the guests that you will be bringing with you. We take credit information to secure your slot in case of cancellation or rescheduling. We ask for 48-hour notice if such changes present themselves, or a 50% charge will be applied to your card. We do not have an in-house make-up artist, but we have recommendations that have come to the salon to do make-up before. Colour or Perm prices do not include cut or style. All services subject to HST. All services prices may vary upon consultation. Please call for additional information. Devacurl & Schwarzkopf Colour Specialists. We guarantee our work and the products we recommend for you! If, within two weeks you are unhappy with how your hair is working for you or the product just isn’t what you were hoping for, please call us! We will be happy to arrange a touch-up or a different recommendation on a product. Cancellations & No-Show Policies: We are very grateful for all of our clients who come to the salon to get their hair done and spend time with us! However, we have decided to add a new policy as we have had many cancellations day-of or no-show appointments that lead to open times available we are unable to fill on such short notice. There must be at least 24 hours’ notice for your cancellation/rescheduling appointment, otherwise 50% of your service fee will be added to your account to be paid at your next visit. We understand that this seems very inconvenient, but as your time is valuable to you, ours is to us as well.